The Writing Group is for all. 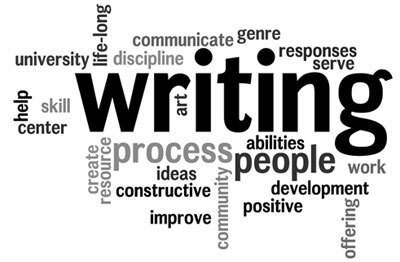 It doesn't matter if you are an experienced writer or have never written before, you will be welcome. You will be able to write at your own level in a friendly and supportive atmosphere. We work to an agreed programme, members contribute to the content. 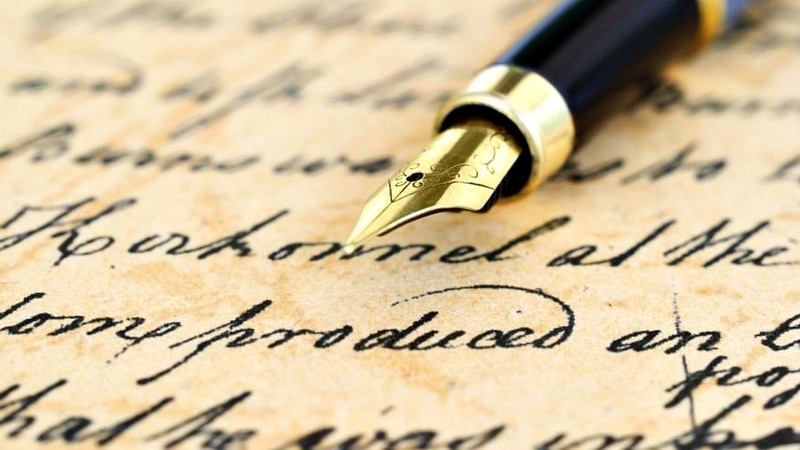 Each session includes practical and theoretical elements; we look at the ways in which writing interacts with the reader, the ways in which meaning is created and how we can use this understanding to support our work as writers. We will use writing exercises to "stretch our writing muscles" as well as work on longer, individual pieces. Again it does not matter if you have never encountered writing theory, if you like words you will enjoy learning how they work and, don't forget, it is for interest, not for an exam ! We want to enjoy the sessions and keep the atmosphere light.